Bluebonnet Trails Community Services is governed by a Board of Trustees appointed by the County Judges from each of the eight counties. Trustees work in responsible and accountable cooperation with local and state government and citizens of their counties. On behalf of the Bluebonnet Trails Community Services Team, I applaud the dedicated Members of our Board of Trustees who volunteer their time and talents in governing our system of care through challenging and difficult decisions as well as through celebrations of innovation and growth. Each member offers knowledge from the perspective of their home county along with a unique voice guiding the vision, mission, values and goals of the Center. Appointed by the Commissioners Court of the county the Member represents, these remarkable champions exemplify the best of Bluebonnet Trails Community Services. It is a privilege to serve under their leadership. 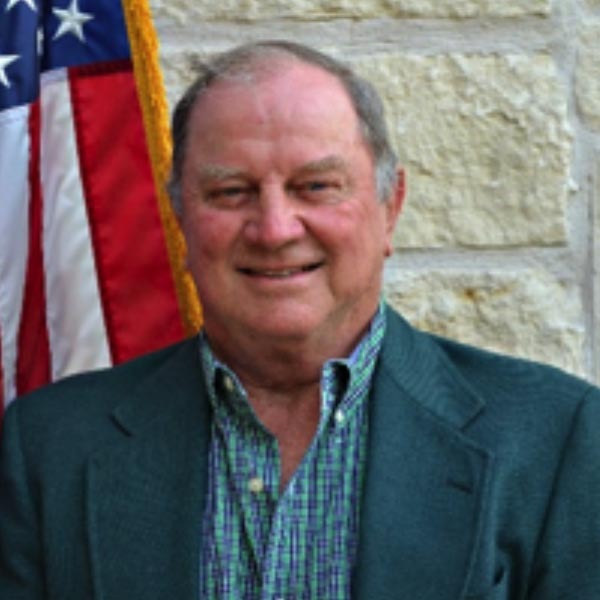 Vice-Chair Hartley Sappington of Georgetown, a founding Board Member of Bluebonnet Trails Community Services, serves as the Williamson County representative on the Bluebonnet Trails Community Services Board of Trustees. 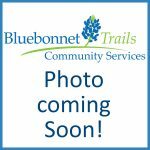 Having worked on the plan creating Bluebonnet Trails, he was elected to the Board of Trustees in 1997 when Bluebonnet Trails Community Services was formed. Sappington holds a Bachelor degree in Sociology and Theology from Texas Christian University and a Masters in Social Work from the University of Tennessee. He has an extensive background with community center services having served as a program director at Permian Basin, the Executive Director of Texoma MHMR, and as Assistant Deputy Commissioner with the Texas Department of Mental Health and Mental Retardation (TXMHMR) Central Office. Hartley is a dedicated Board Member, and a past Chairperson, of Board of Trustees of the Texas Council of Community Centers. In addition, Hartley has been elected to, and serves on, the Board for the Texas Council Risk Management Fund. He serves on the Williamson County Mental Health Committee which is a county-wide collaborative identifying and recommending solutions to local issues related to access for services for persons experiencing mental illness. Robert L. “Bob” Heinrich, a founding Board Member of Bluebonnet Trails Community Services, serves as the Fayette County representative on the Bluebonnet Trails Community Services Board of Trustees. He was elected as the Chairman of the Board in 1997 when Bluebonnet Trails Community Services was formed and continues to lead and serve in that position. Bob is a retired Air Force Chief Master Sergeant, serving in the Military Service for 34 years. While serving in the role of Command Chief, he represented over 1,000 enlisted personnel ensuring their concerns and interests were taken into account in all leadership decisions, both locally and nationally. Bob is a graduate of the United States Air Force NCO and Senior NCO Academies and holds two Associate degrees in Munitions Technology and Aircraft Maintenance from the Community College of the Air Force. Bob has served on the Board of Directors of the Fayette County Commission for the Mentally Retarded since 1978, holding every elected position. He is an officer in the Veterans of Foreign Wars Chapter 5623, American Legion Post 143, Chapter 870 Vietnam Veterans of America and the Schulenburg Farmer’s Co-op. He presently resides on his farm in Schulenburg, Texas. 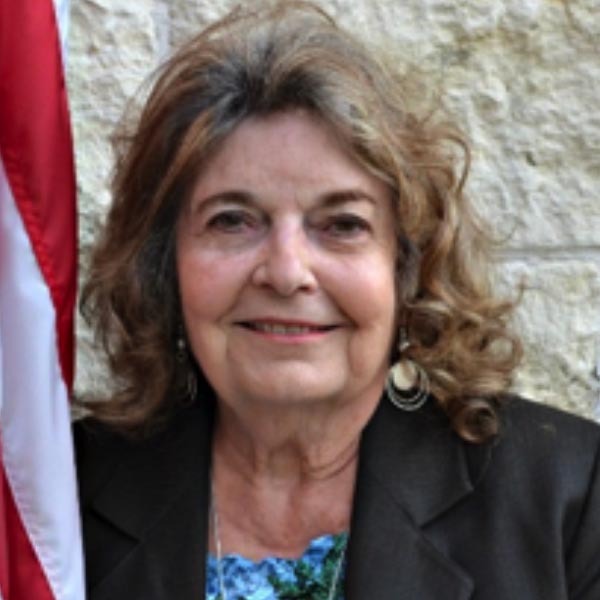 Barbara Bogart of Bastrop County holds the position as Secretary to the Board of Trustees of Bluebonnet Trails Community Services and has been serving as the representative for Bastrop County since her appointment in 2004. Barbara considers it a special privilege to serve on the Board of Trustees of Bluebonnet Trails Community Services as the representative from Bastrop County – “privileged” because she believes the entire organization to be filled with smart, caring, creative people who use the bulk of their energies to serve their clients. Barbara graduated from University of Texas at Austin in 1969 and went to work as a school teacher shortly thereafter. She returned to school in 1975 where she attended the UT School of Law and graduated with a J.D. in 1978. As the former assistant district attorney for Bastrop County, Barbara was instrumental in aligning the needs of a growing county with the resources of an expanding community center. She recognizes that persons involved in the criminal justice system may benefit from mental health and substance abuse services—and has effectively connected the local justice and judicial systems with the Center. Born in Raton, New Mexico in 1946, Barbara now lives in Elgin, Texas on an uplift called Rattlesnake Hill – with a delightful and placable spouse, three demanding cats, two disobedient dogs and a passel of chattering chickens. She has served as director or officer on a variety of boards in her community including the KLRU Community Advisory Board and the Chamber of Commerce, Literacy Council, Main Street Board and Hogeye Art Show Committee of Elgin. She currently serves as chair of the Board of Trustees for Elgin’s Advocacy Outreach. Judge Roxanne Nelson joined the Bluebonnet Trails Community Services Board of Trustees in September 2018. She lives in Burnet, Texas and serves as Justice of the Peace for Precinct 1 and Associate Judge for the City of Burnet. Prior to her appointment as Justice of the Peace, Judge Nelson served as full time magistrate at the Burnet County Jail as well as the Indigent Defense Coordinator. Working in the jail provided Judge Nelson the opportunity to experience firsthand the dire circumstances that incarcerated mentally ill and intellectually disabled individuals face, as well as the challenges that Texas Sheriffs encounter as they try to provide for these needs. As a member of the Texas Justice Court Training Center’s faculty, Judge Nelson has used her knowledge and experience to teach classes on Mental Health Warrants and Article 16.22 requirements to Justices of the Peace across the state and has served on several panels discussing these issues. Additionally, Judge Nelson was appointed to the newly created Texas Judicial Commission on Mental Health and is a member of the Legislative Committee for the Justices of the Peace and Constables Association. She continues to perform magistrate duties at the jail and works closely with Bluebonnet Trials Community Services in Burnet County to ensure that vulnerable populations receive the appropriate attention and care needed. Caldwell County Judge Tom Bonn joined the Bluebonnet Trails Community Services Board of Trustees during April 2011. Judge Bonn is a graduate of Texas A&M University and was member of the Corps of Cadets. 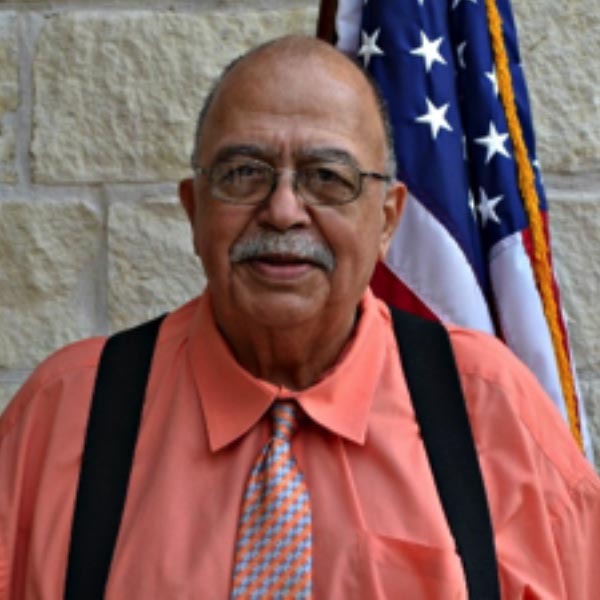 Having worked for the federal government in the U. S. Army for 20 years and retired as a Major, Judge Bonn moved to Lockhart in 1976 with his wife, Sally. 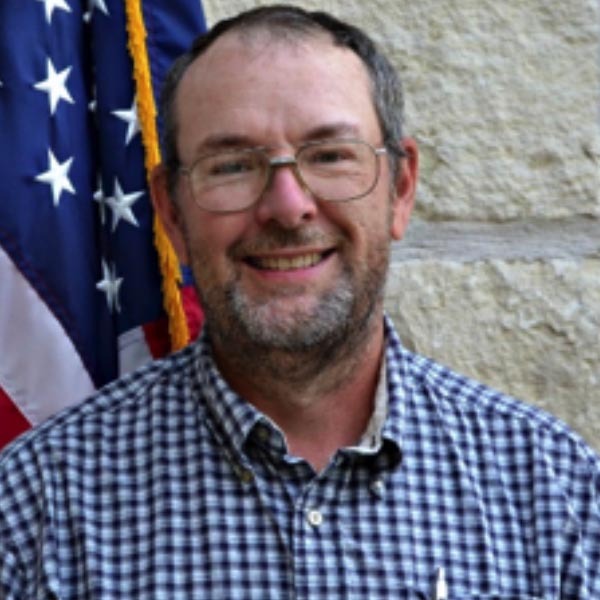 His career includes five years with the Texas Parks and Wildlife Department as a biologist with inland Fisheries Division and 22 years with Motorola in the Communications and Electronics sector. Judge Bonn demonstrates his core values of leadership, responsibility and service to his community through seeking successful election to the Caldwell County Commissioners Court during 2004. During 2010, he was elected as County Judge for Caldwell County. Since his retirement as County Judge, he continues to serve his community ensuring adequate resources and access to services for vulnerable persons. Shirley Hester of Seguin is a founding Board Member of Bluebonnet Trails Community Services, and has been serving as the Board of Trustees representative for Guadalupe County since 2000. A native of Seguin, she attended Draughon’s Business College in San Antonio where she received her Business Administrator’s Degree. She extended her education by attending Modesto Junior College and San Antonio College. She became a Registered Professional Appraiser and Registered Texas Collector and was certified by the State of Texas in both fields. Shirley was elected to the Guadalupe County Commissioners Court focusing her energy on developing resources for her growing county. 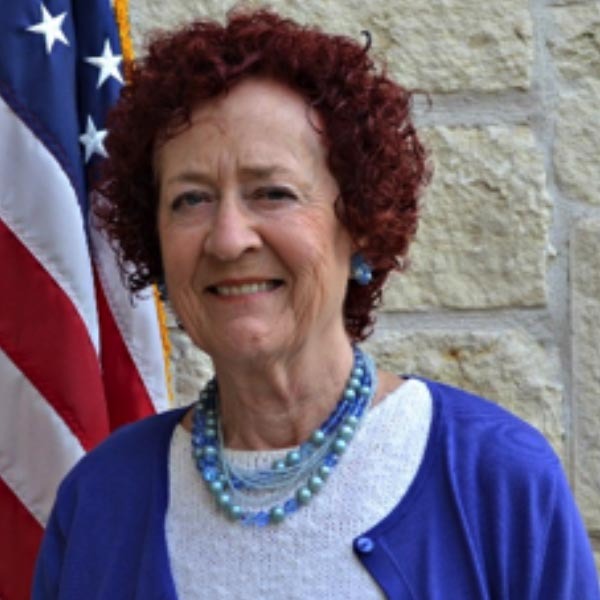 Shirley remains committed to her community through her leadership with a number of civic organizations including as Director of the San Geronimo Cemetery; committee member of the Mid Texas Symphony; executive board member of Republican Women; Director of Sand Hills Volunteer Fire Department; and Director of the Pecan Museum Center. 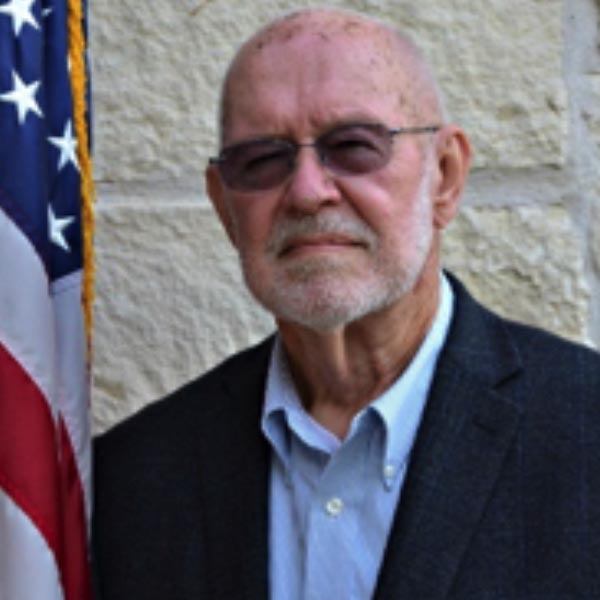 As a founding Board Member of Bluebonnet Trails Community Services, Robert L. Willrich, Sr. has been serving as Lee County’s representative to the Board of Trustees since 1997. Willrich served nine terms as the mayor of the City of Lexington, where he also served two terms on the City Council. A native of Lexington, Texas, Willrich retired in 1995 after 30 years of employment with Alcoa Aluminum. He served 7 1/2 years as local union president of the United Steelworkers of American, Local Union 4895 in Rockdale. Robert has served on the Rockdale Works Federal Credit Union Loan Committee, and the Lexington Independent School District School Board, the last three years as board president. During 2014, John Raeke was appointed by the Gonzales County Commissioners Court to represent the interests of the residents of the County on the Board of Trustees of Bluebonnet Trails Community Services. John graduated from Tarleton State University in 1987 with a BS in Agriculture and immediately returned home to farm and ranch with his dad. He attends, and is active, in the Monthalia United Methodist Church. 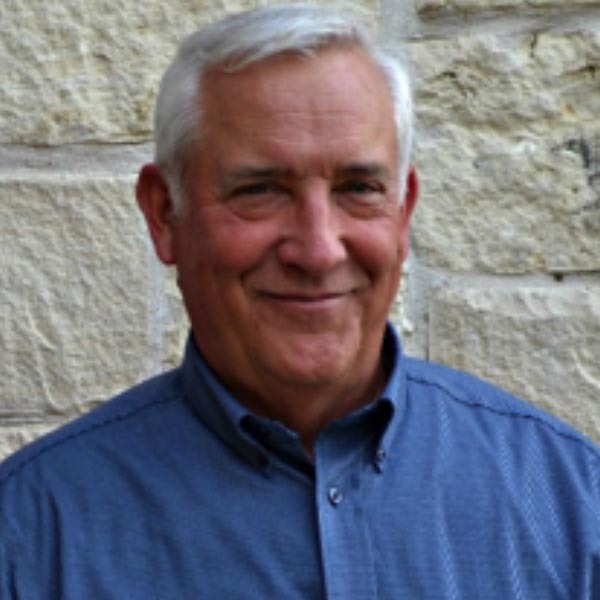 In service to his community, John has intermittently served on the Gonzales County Farm Bureau board of directors since 1994, served on the Gonzales Chamber of Commerce and Agriculture for 3 years, leading as president in 2011. Currently, John serves on the Gonzales Mental Health Advisory Board on which he has been a member since 1999.